Summerhill Stud, acting as Summerhill Sales as Agent, will be offering 64 two-year-olds at Sunday’s Emperors Palace Ready To Run Sale. Set to be held at the TBA complex in Germiston, the one day auction gets underway this weekend at 14:00 pm sharp, with the sale due to be conducted by auctioneers Graeme Hawkins and Andrew Miller. Mooi River farm Summerhill Stud dominate the Ready To Run catalogue and offer nearly 60% of the 109 lots catalogued. 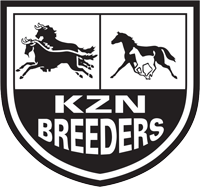 Among their draft are lots by such high profile stallions as Duke Of Marmalade, Querari, Silvano, Trippi, Visionaire and Vercingetorix, while Summerhill’s resident sire Capetown Noir, a triple G1 winning son of multiple champion sire Western Winter, has 15 members of his first crop on offer in the Summerhill draft. One horse in this draft sure to attract attention is Hurricane Harry, catalogued as lot 85. He is a son of Trippi, whose recent winners included the graded victors Chimichuri Run and Love To Boogie. Hurricane Harry, who is out of the winning Fard mare Jordie, is a half-brother to 3 winners notably new Summerhill sire Rabada –whose victories included both the G1 Premiers Champion Stakes and G1 Daily News 2000. 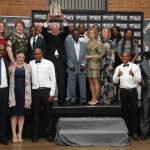 Capetown Noir’s progeny are impressive. Another colt bound to catch the eye is the Duke Of Marmalade son The Sandwich Man, Lot 91 (footage). 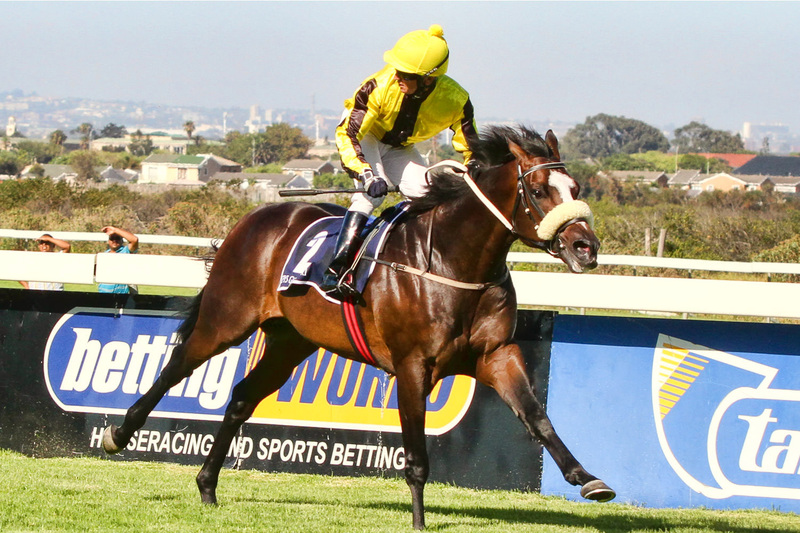 This colt, whose sire was responsible for both the second and third in Saturday’s G2 Western Cape Fillies Championship on Saturday, is out of the high class Rambo Dancer mare Lisa Anne, who won three and who finished third in the G1 Empress Club Stakes. 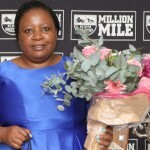 At stud, Lisa Anne made her mark through the deeds of her daughter Takingthepeace (a R280 000 buy from the Ready To Run Sale in 2016), who won two of the three legs of South Africa’s Triple Tiara last season for the Mike de Kock yard. Takingthepeace’s G1 King’s Bishop Stakes winning sire Visionaire also has a very classy bunch in the Summerhill Ready To Run draft. They include Riding The Crest (Lot 19) – a half-brother to four stakes horses notably G1 Summer Cup runner up Shogunnar, Final Tribute (Lot 22) – a half-sister to multiple stakes winning filly Salutation, and Thandekhile (Lot43). The latter is a daughter of Thekwini Stakes winner Bridal Paths and is a full-sister to the recent Brett Crawford trained winner Bestday Of Mylife. 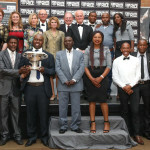 The possibly pick of Capetown Noir’s 15 strong contingent in the Summerhill draft is Ennoble (Lot 73). This is a colt with a very powerful pedigree – Ennoble being a half-brother to Gary Alexander Racing Stables’ 2018 G1 SA Derby winner Hero’s Honour and last season’s G1 Thekwini Stakes runner up Railtrip, trained by Chesney van Zyl Racing. Ennoble also hails from the same family as such international standouts as Kingman, Oasis Dream, Beat Hollow and New Bay – to name a few. Summerhill will also be offering siblings to such notable graded winners as Royal Pleasure, Winning Leap, and The Thinker as well as number of other high class stakes performers.